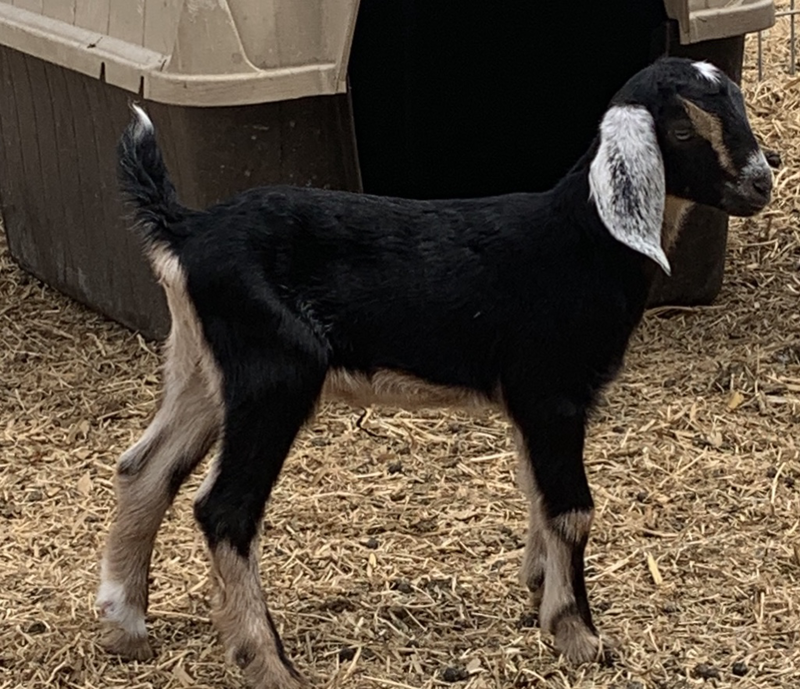 Taking deposits now for our spring 2019 kidding season. 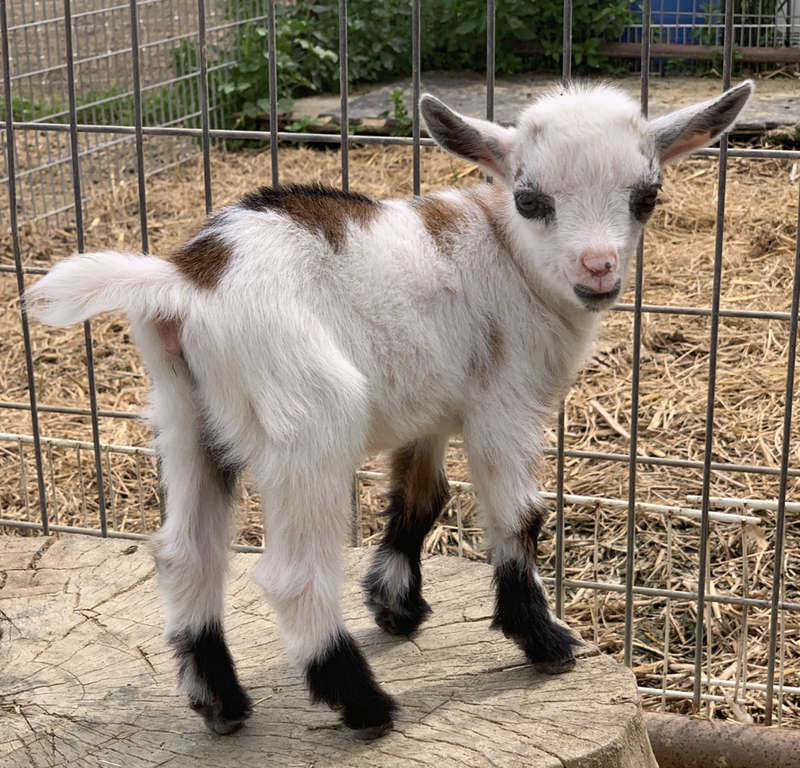 Several kids are already sold so act fast to reserve yours! 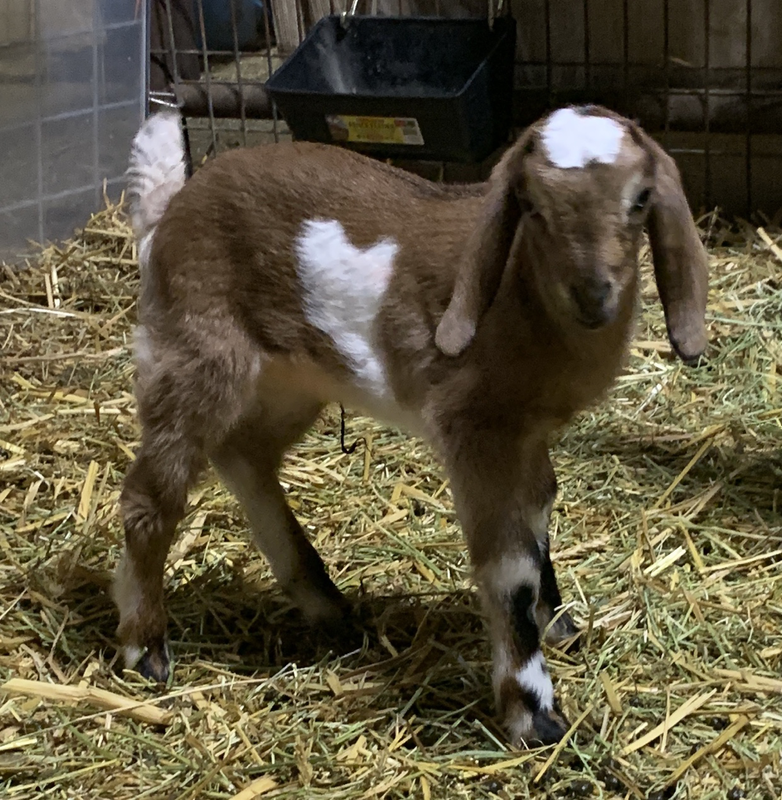 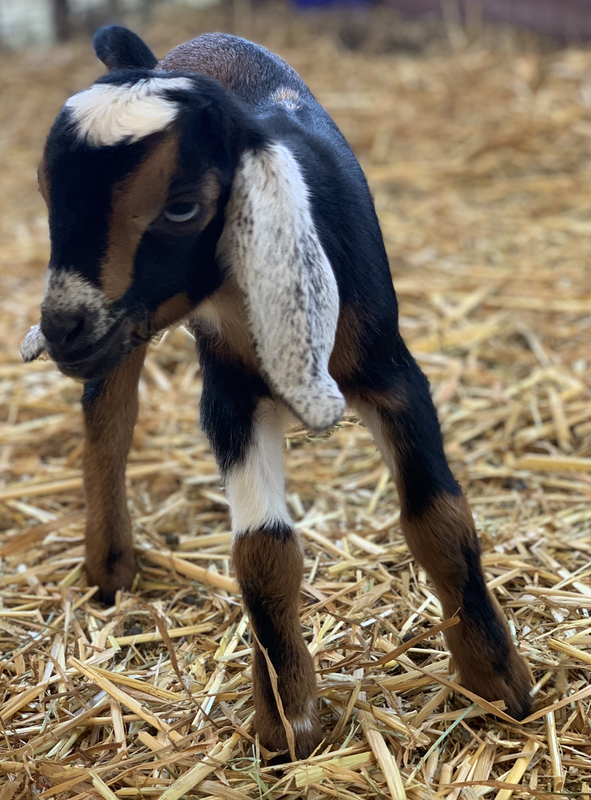 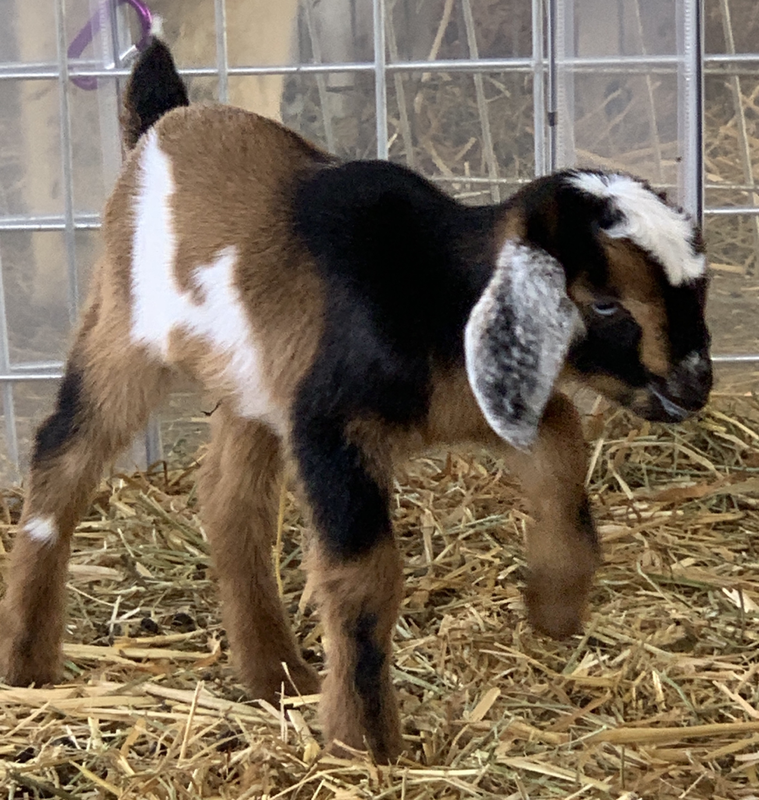 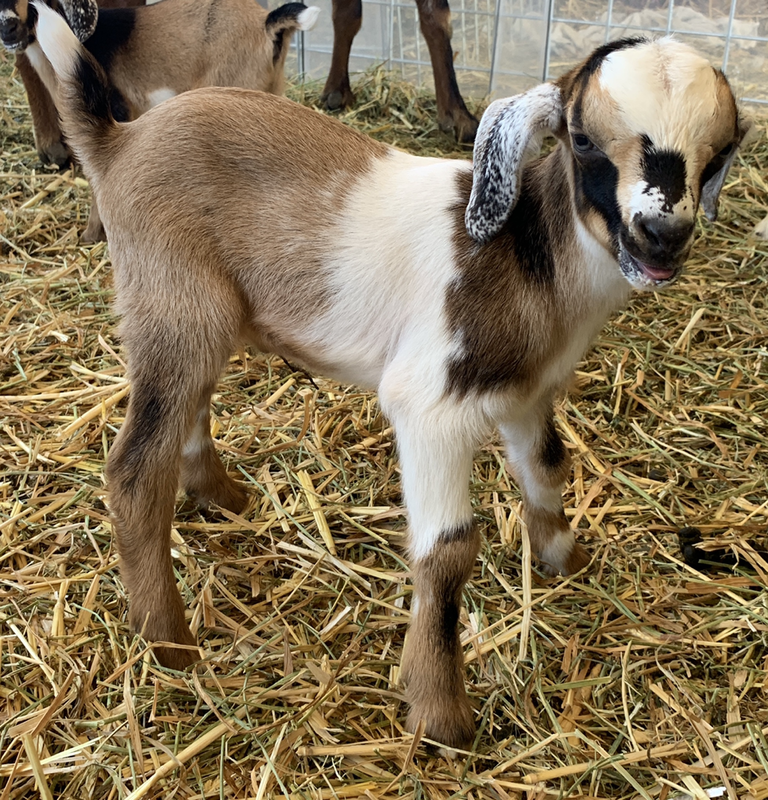 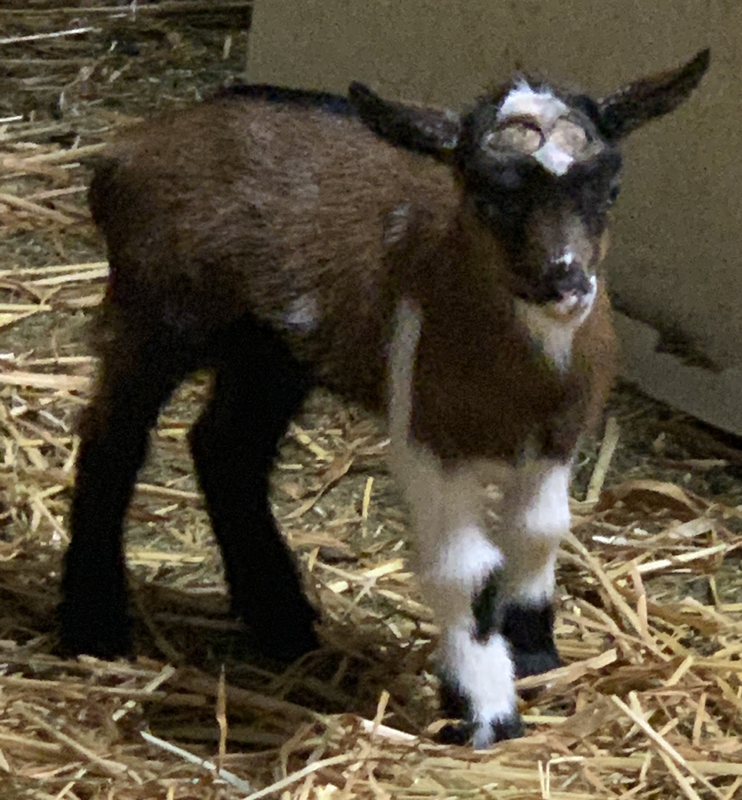 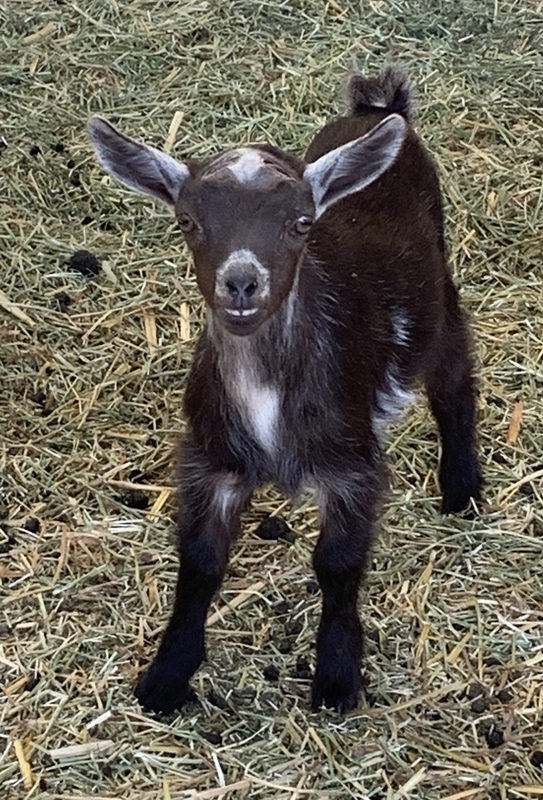 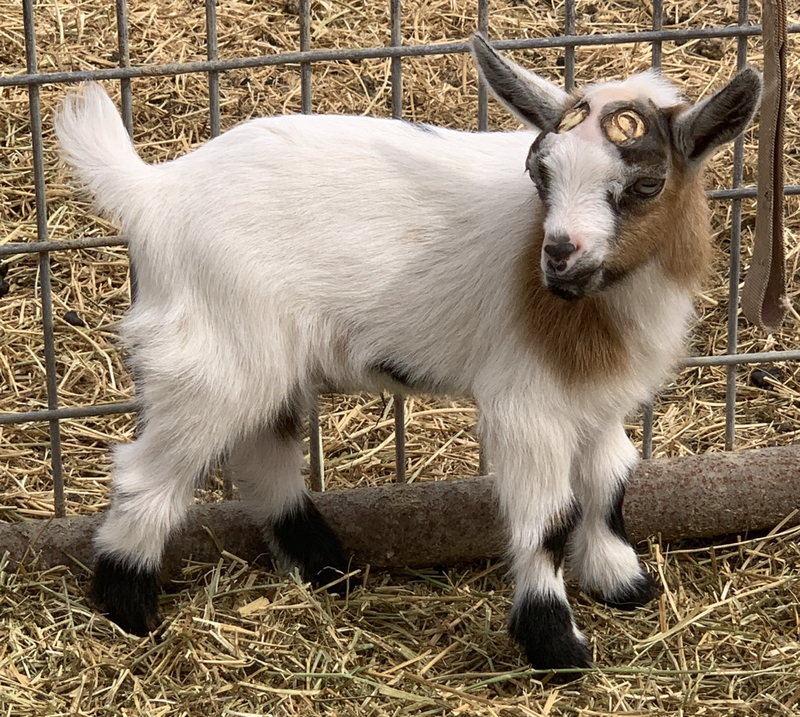 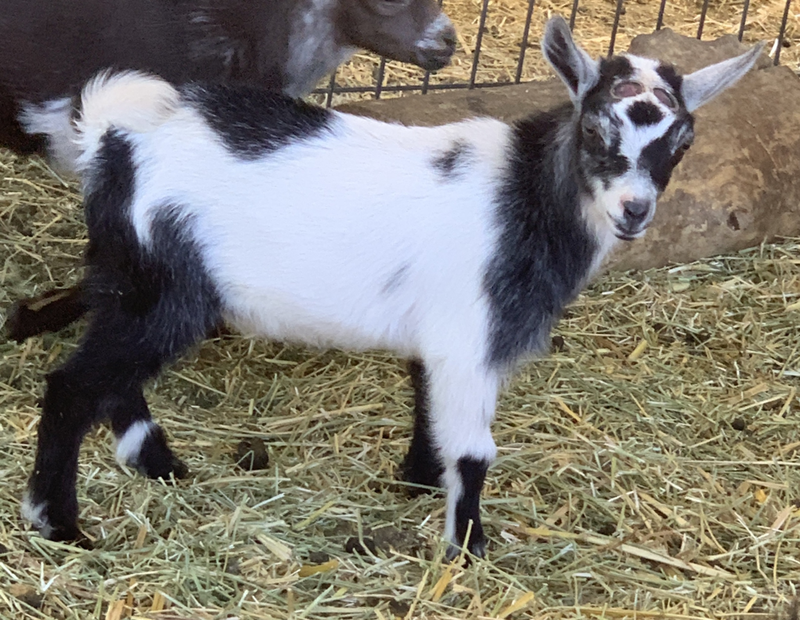 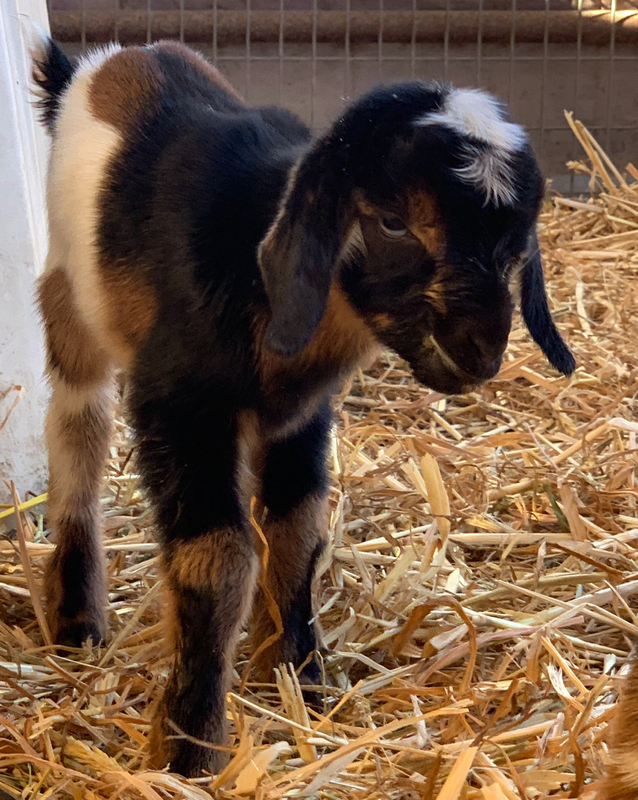 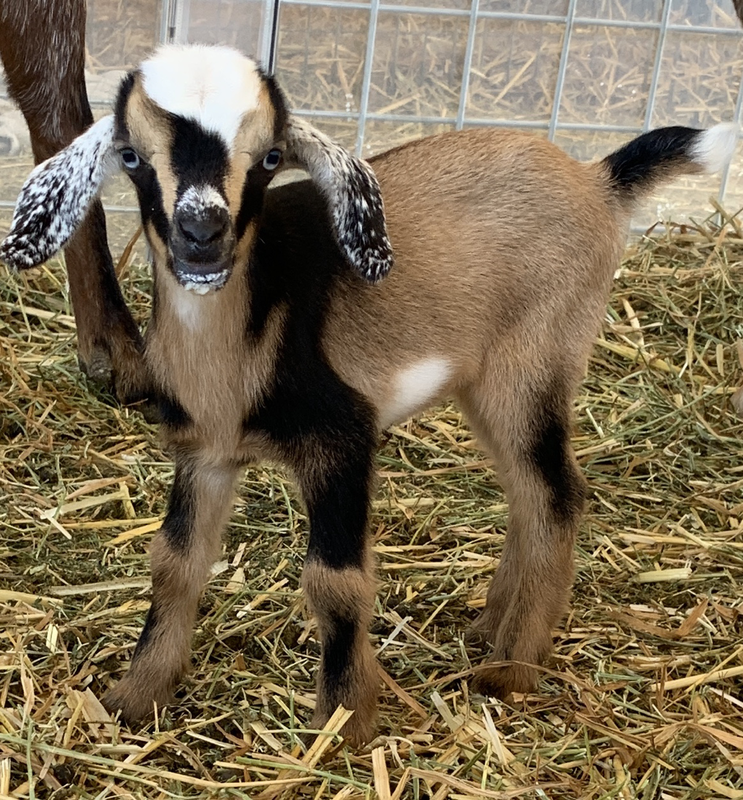 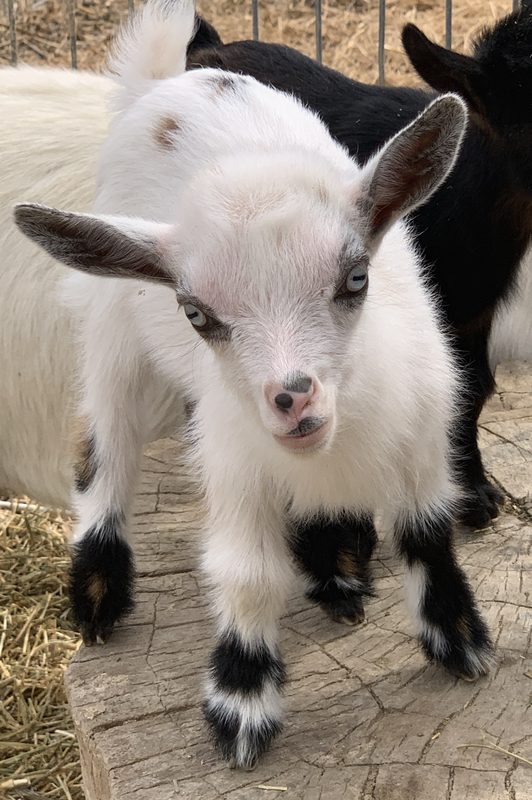 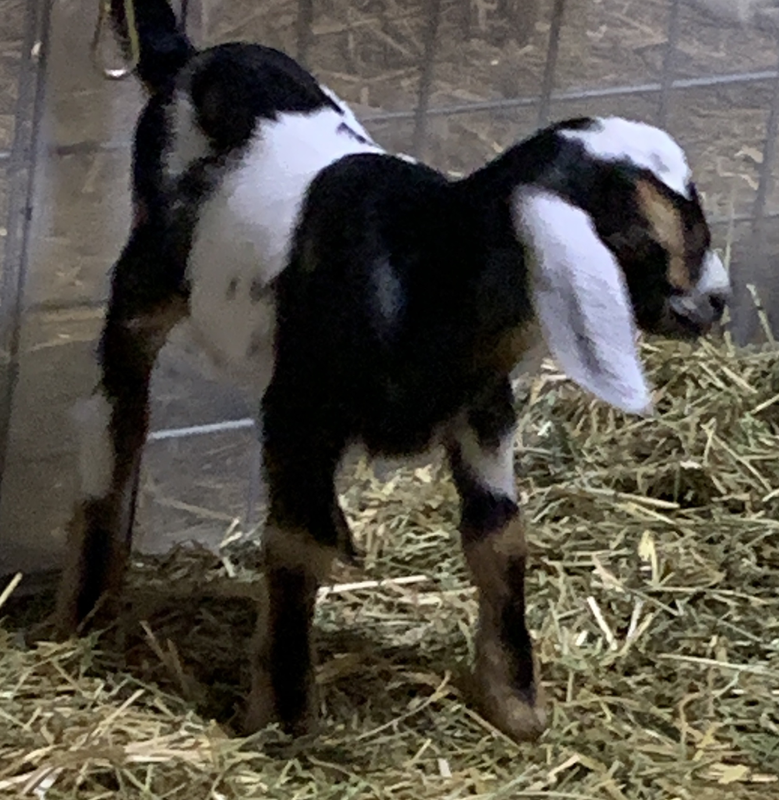 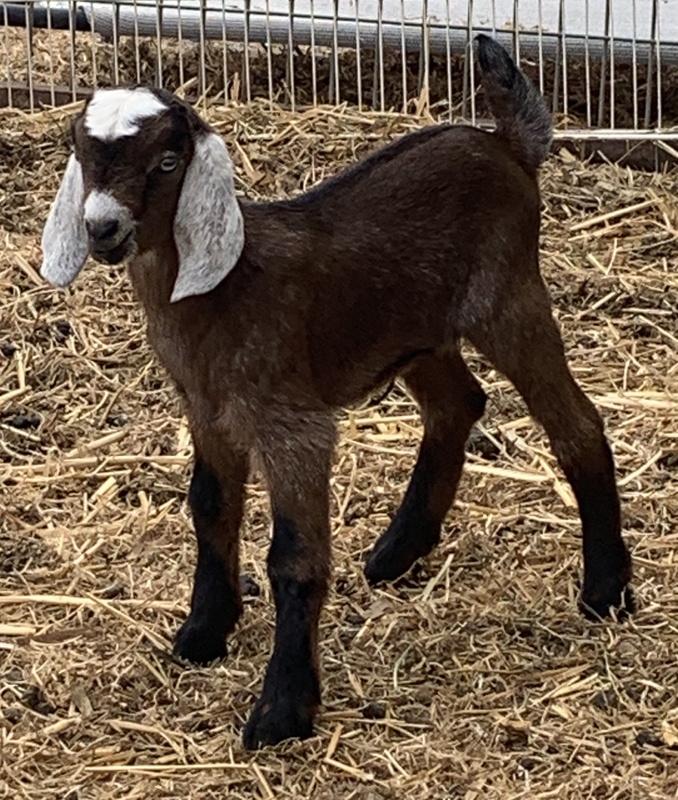 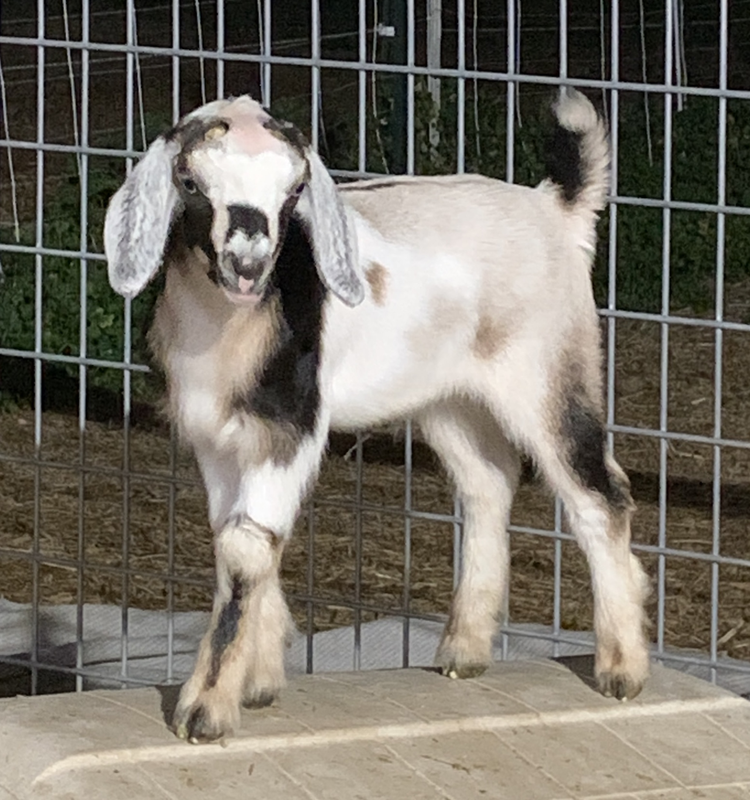 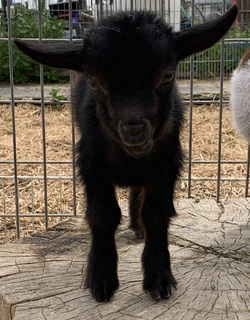 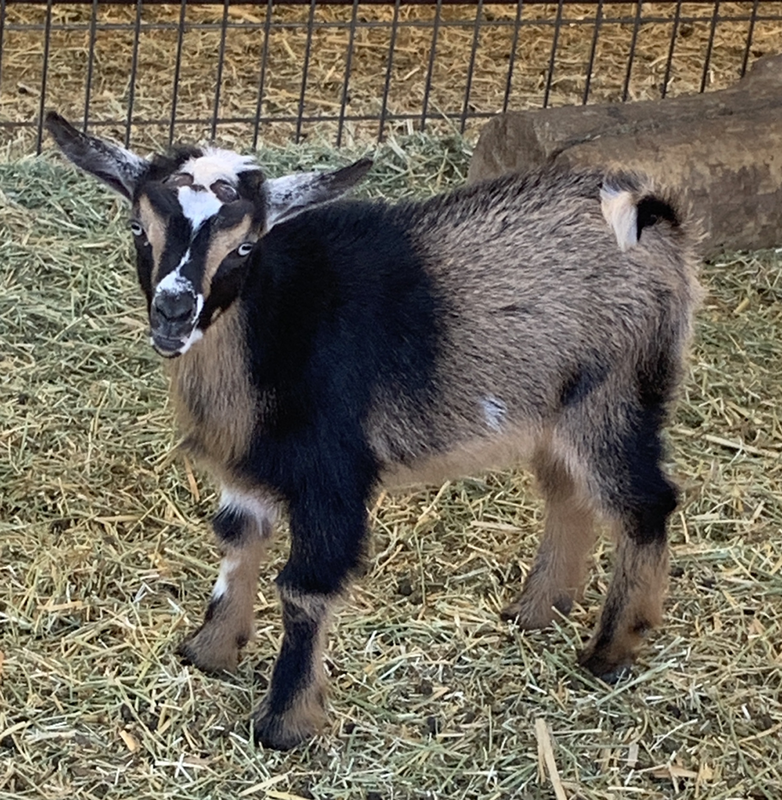 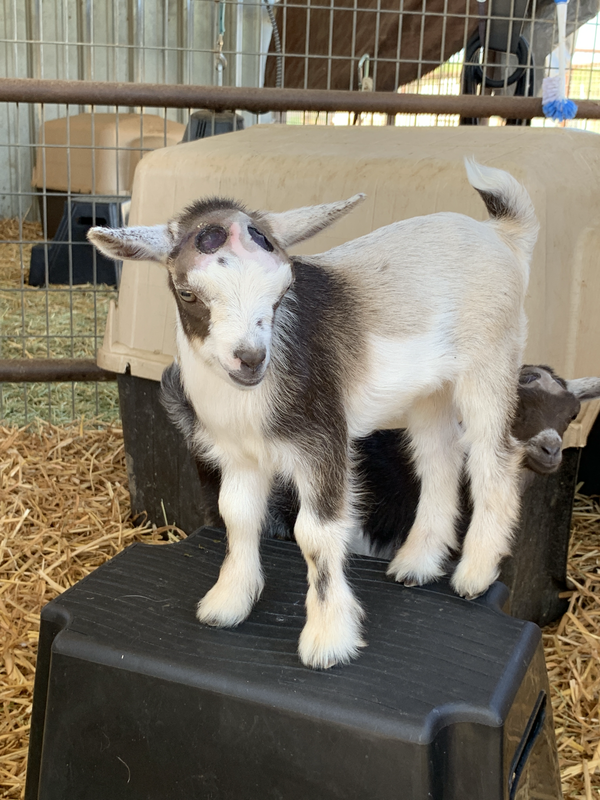 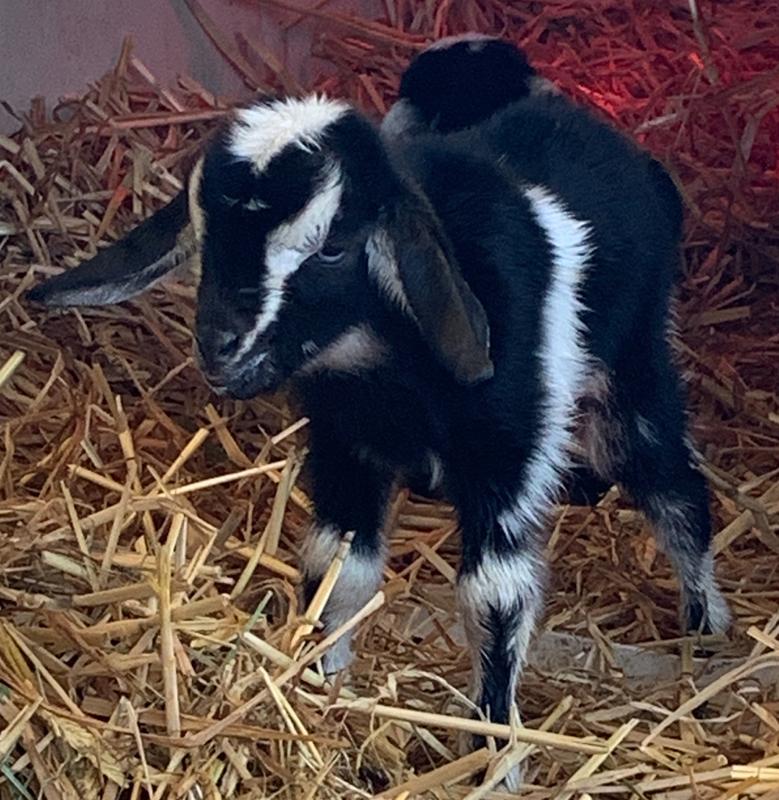 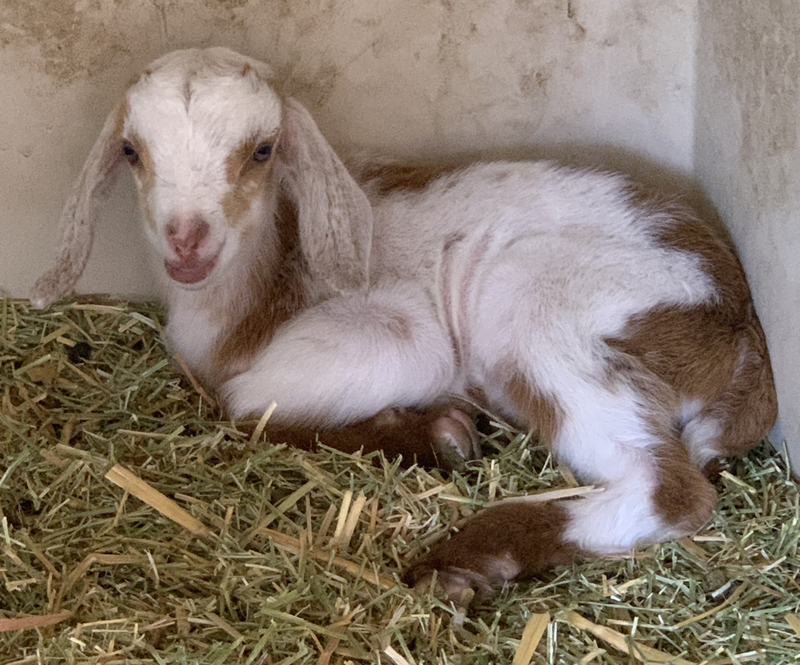 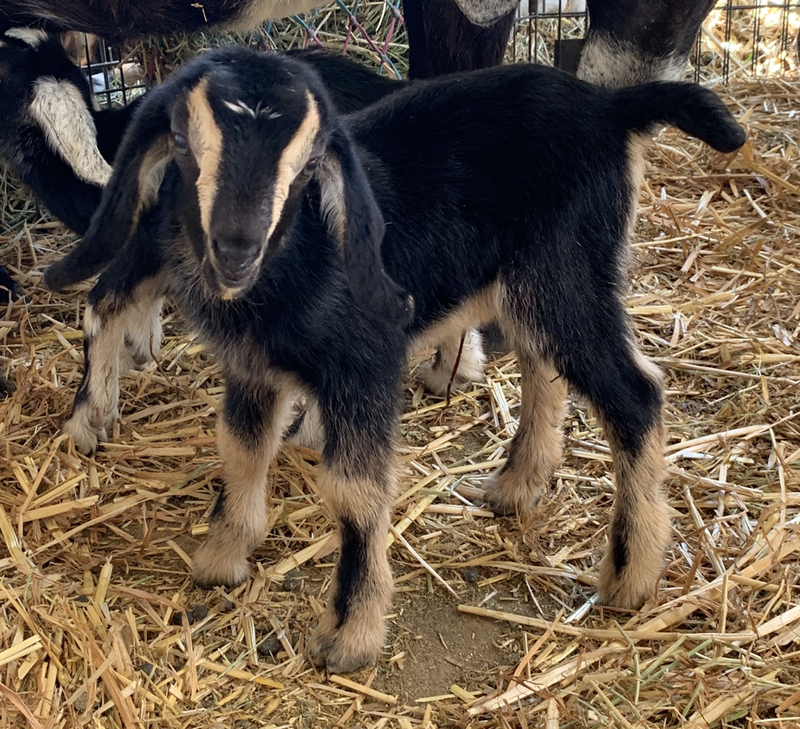 Nigerian Dwarf bucklings are $250 as wethers or $500-700 as bucks. 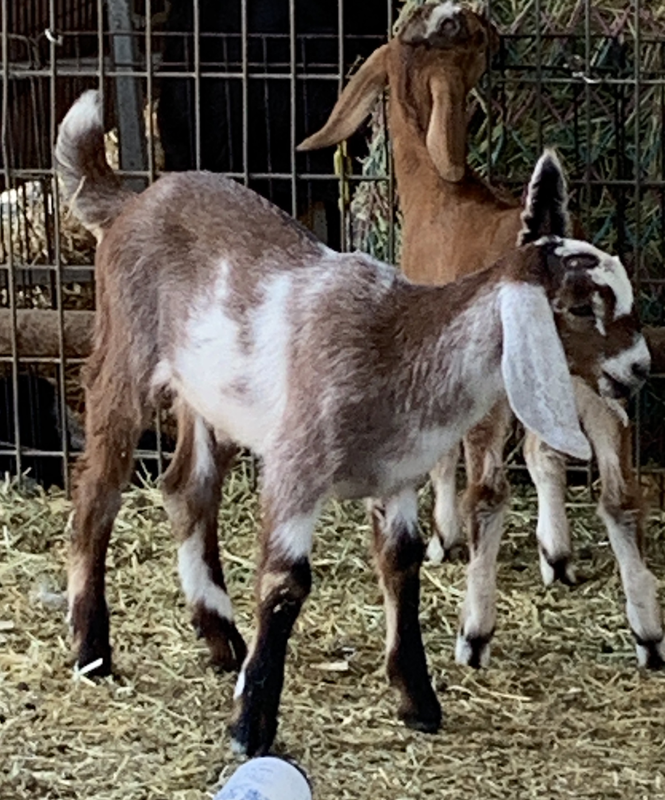 Mini Nubian bucklings are $250 as wethers or $300-700 as bucks. 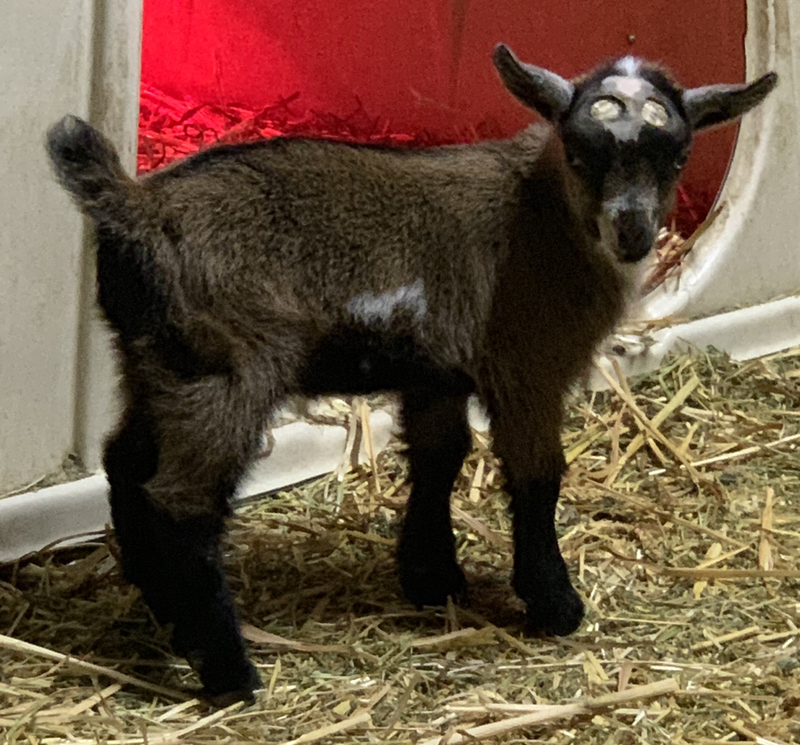 Nigerian Dwarf doelings are $500-700. 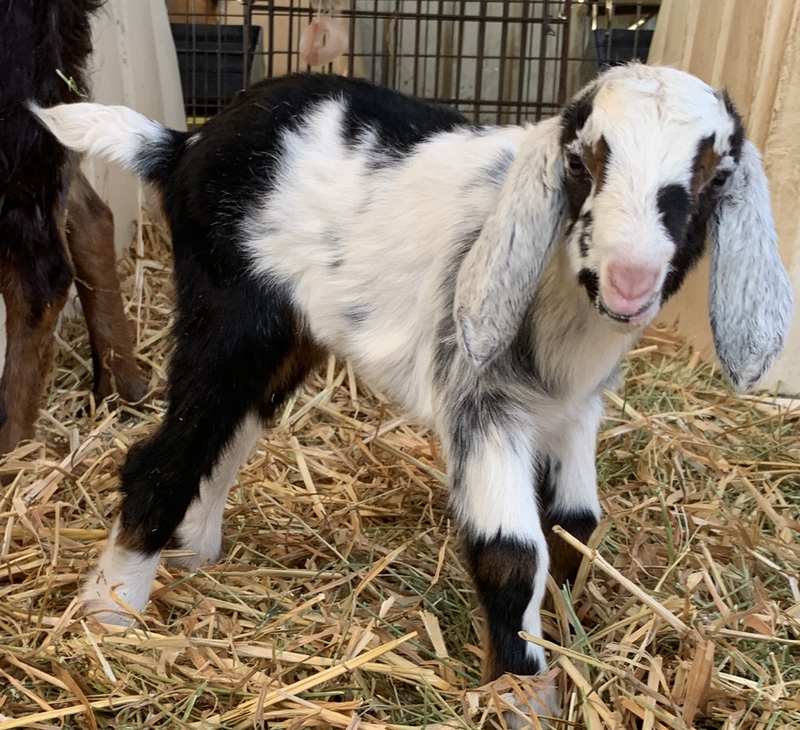 Mini Nubian doelings are $400-700. 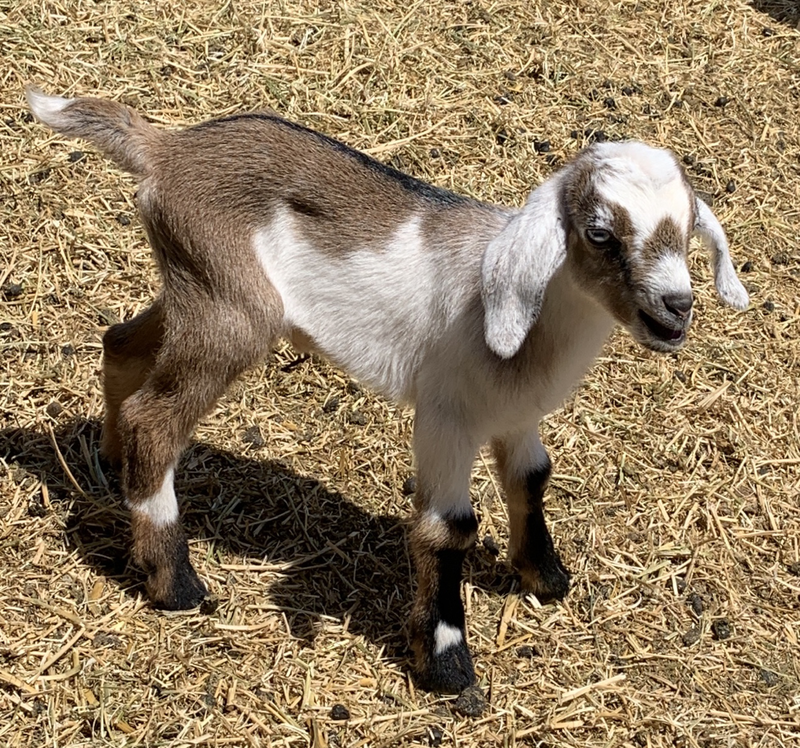 We occasionally have adult does for sale but they may not be listed here so ask us if you’re looking for one! 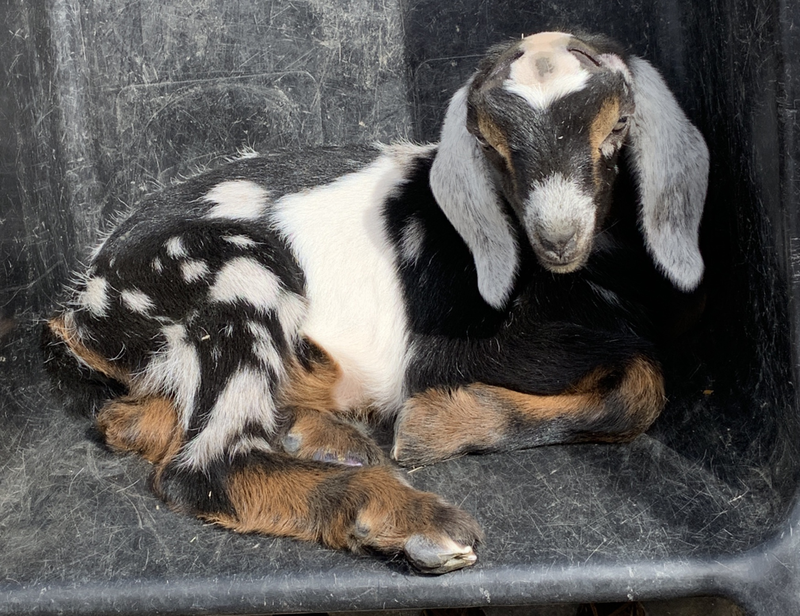 before making a deposit or purchase! 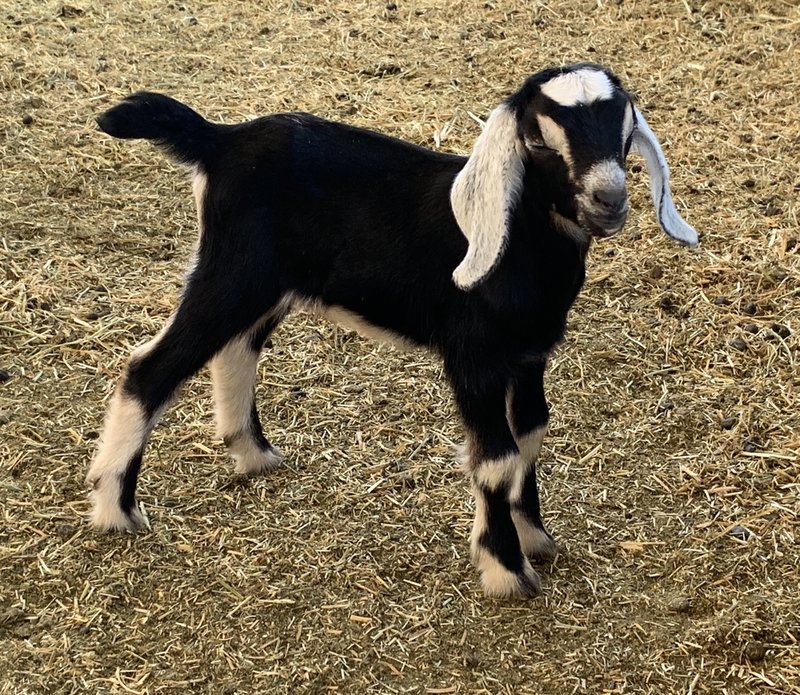 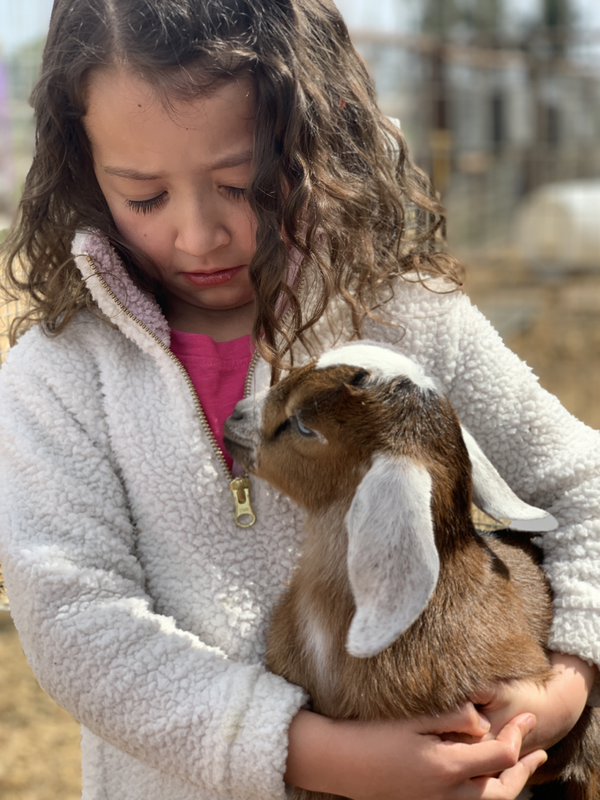 ​Also please read Bringing Home Your New Goat and Health Concerns of Your New Goat before picking up your goats!